Moving on to her next single, CAPPA is back with ‘Next Ex’, the first track from her current ‘Queen Of Hearts’ EP. Illustrious, whispering vocals layered over deep, pop-laden synths, another cracking number from CAPPA. 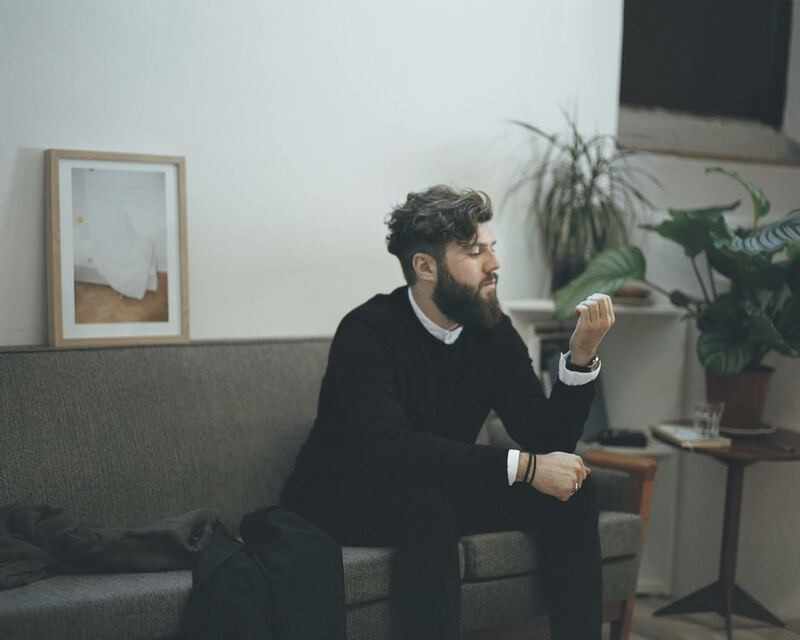 Whilst we have you, definitely check out the new PUSHER track featuring CAPPA. 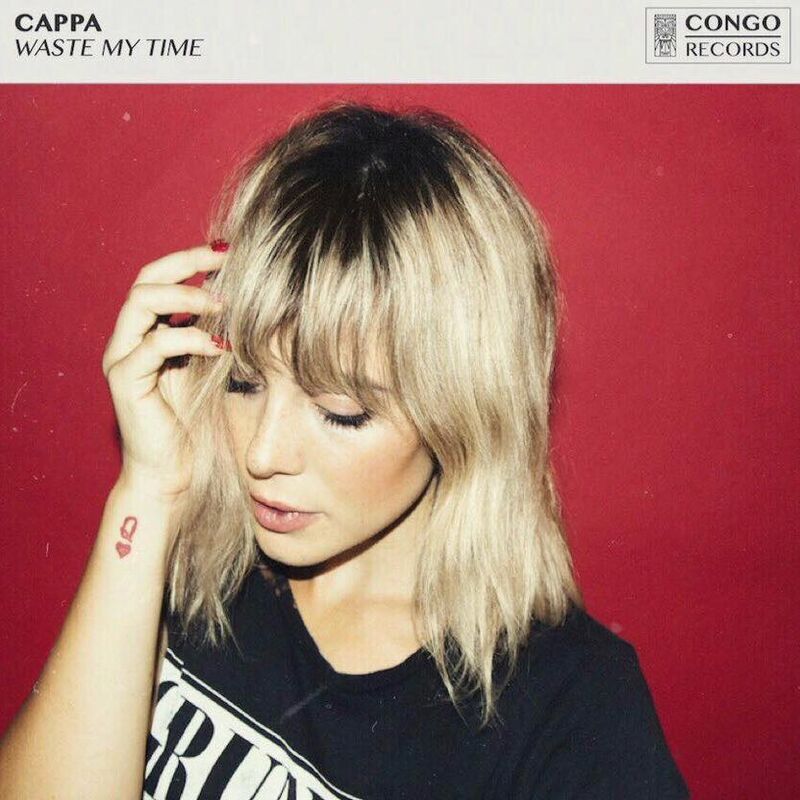 CAPPA is current on tour, supporting Matt Wertz. Making her own way in the music business, CAPPA returns with her latest pop number, ‘I’m Good’. 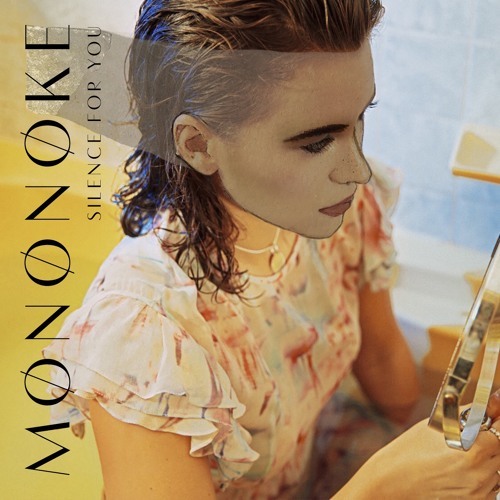 Some eight months ago, we had a song on repeat in the Indietronica office. This song was ‘The Way You Say It’ by Swedish, Vanbot. Fast forward to 2016, and the spine tingling video for the track has finally been released! 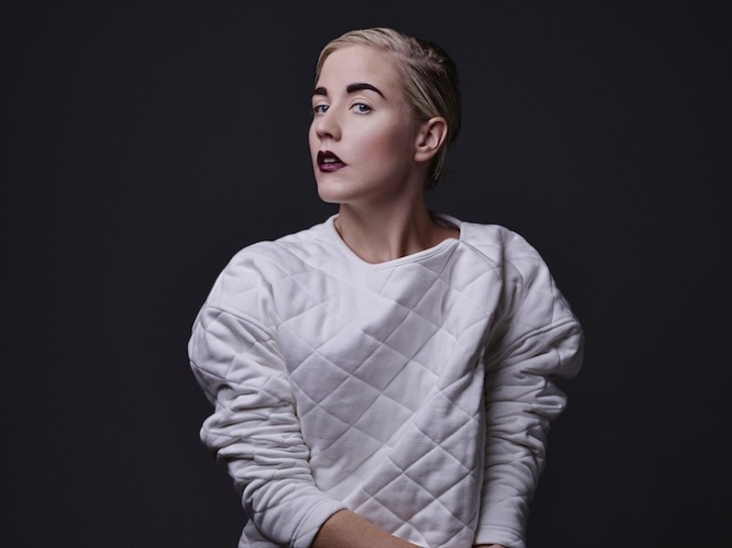 Her album ‘Perfect Storm’, was co-written with Adam Olenius (Shout Out Louds, Lykki Li) and Jan Kask (Say Lou Lou, Tove Styrke) and produced by Johannes Berglund (The Knife, I Break Horses). 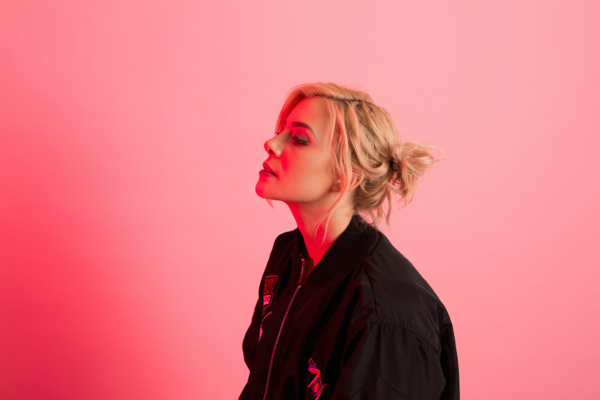 Still Killin’ It, CAPPA is back with dark synth banger, ‘Goddess’. We categorise CAPPA as an undiscovered Taylor Swift. Her music style walks a tightrope between cool nonchalance and sizzling summer pop, and pulls out all the stops to make sure it stays rattling around your head for hours after the final beat. Sometimes we listen to an artist and automatically assume that he or she is already well known, but it’s not until we look at their social media accounts that we realise the travesty of the situation. 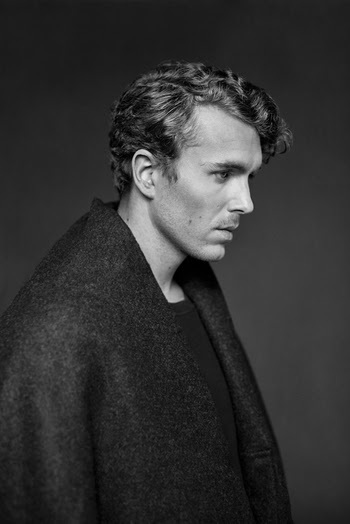 One artist in this boat is Swedish producer and R&B pop artist, Lucas Nord. Nord has music in his blood; he is the grandchild of legendary Swedish jazz musician, Putte Wickman. A producer, expanding into singing, Nord’s new single, ‘Faking’, details a relationship that is not what Nord thought it was and is his most personal song to date. 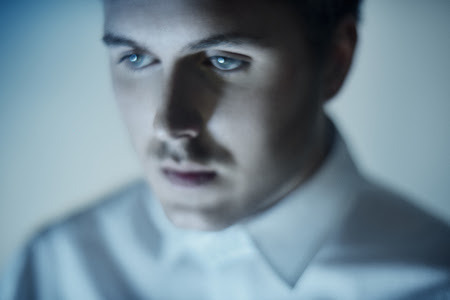 Nord has once again managed to successfully combine indietronica-styled vocals with dance-based bass lines; something that we haven’t really seen since the emergence of Disclosure. He is going to be huge in 2016. The track is the first song from Nord’s forthcoming mini LP, ‘Company’, due to be released in 2016 through Swedish indie label Cosmos Music (Say Lou Lou, Naomi Pilgrim).